These poems included in this poetry collection leave no doubt in the readers' minds that the poetic thought and style are full of an indestructible unity. The poetic thought in these poems is never out of date and quite appealing to all readers. These poems show extraordinary and eloquent phrases. About James B. Nicola (Author) : James B. Nicola is a published author. 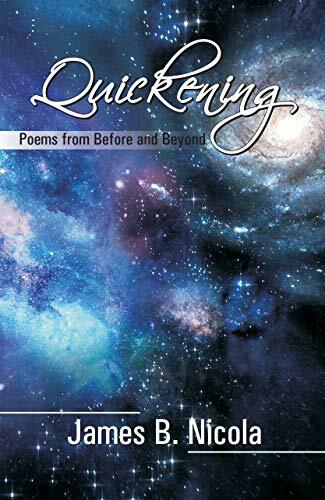 A published credit of James B. Nicola is Quickening - Poems from Before and Beyond.